The Tshwane University of Technology on Friday evacuated students from its residences until further notice following a series of protests there. A third-year vocal art student at the university, Ipeleng Kgatla, said they were told by management to pack up and go home on Thursday. "Our residence manager told us to leave immediately because protesters could come to the residences as well. We were told the university would send SMSes to let us know when to come back," she said. The university announced on Thursday that classes had been suspended due to the protests. Students were protesting against a shortfall in money from the National Student Financial Aid Scheme (NSFAS). On Thursday, Higher Education Minister Blade Nzimande announced that R1 billion would be added to the NSFAS. He said the NSFAS had a shortfall of R2.6bn in 2013. 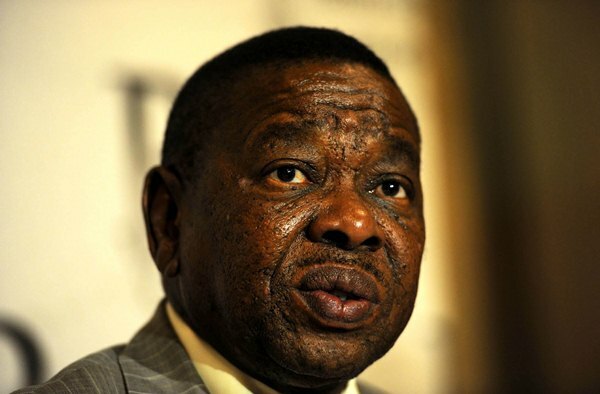 Nzimande called on students not to damage property or disrupt lectures when they protested. At the University of Johannesburg, students vowed to continue to protest on Friday. The students were against a lack of transparency in the allocation of NSFAS funding and demanded that registration, which ends on Friday, be extended. They also demanded that the suspension of a group of students following a protest there be lifted so that they could focus on the new academic year.